The Human Utility, a not-for-profit organization founded by former Code for America fellow Tiffani Bell, was recently featured in an article in Fast Company. 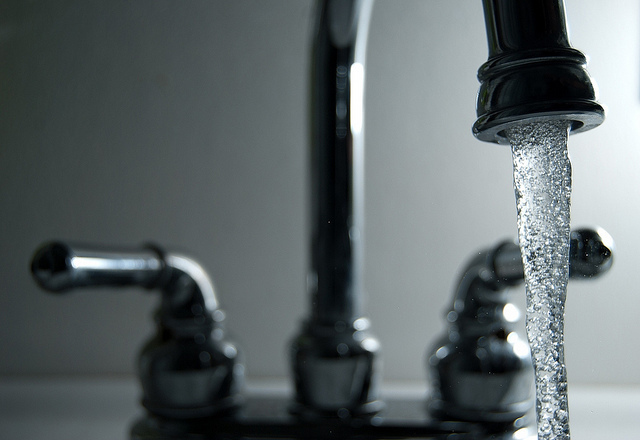 Formerly called the Detroit Water Project, the organization runs a platform that allows people on the brink of having their water service shut off to submit their information and be connected with people interested in helping out by donating to pay those bills. Learn more about the project. Sea level rise has profound implications for a low-lying city like Miami. Code for Miami is tackling the issue through a wide variety of civic hacking projects, including taking flood reports and turning them into predictive software. 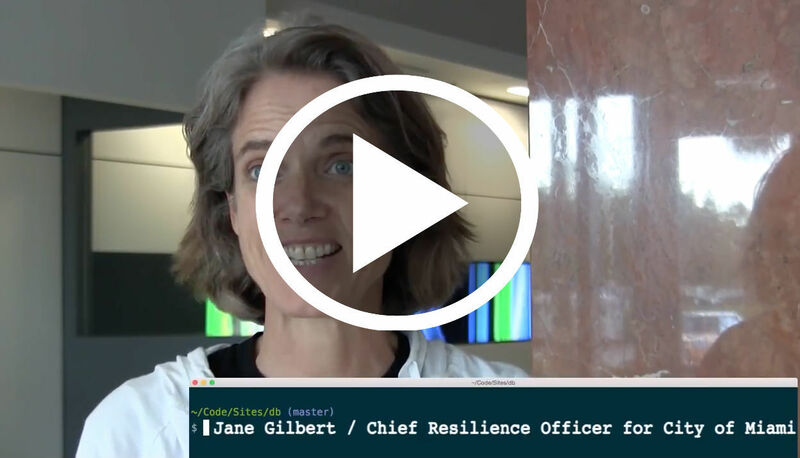 In a recent video produced by the brigade, Miami's Chief Resilience Officer, Jane Gilbert, explained, "This is an issue we all need to face. We need as many ideas from as many different disciplines as possible to help come up with solutions." Read on for how volunteers in Miami are fighting the rising tide. Find It Cambridge, an initiative of the City of Cambridge’s Family Policy Council in partnership with Code for Boston and Terravoz, launched last week. The portal is described as "a gateway to opportunities for children, youth, and families in Cambridge." The Boston brigade researched and prototyped the tool, which helps families access resources like enrichment programs for their children, and sends them reminders via email or text of upcoming events and other important announcements. Check it out. The Mayor's Office is hiring a designer to work on reducing poverty and broadening opportunity by advancing the use of data and evidence in program and policy design, service delivery, and budget decisions. Apply here.